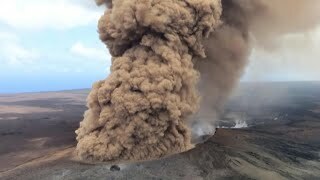 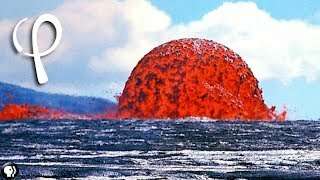 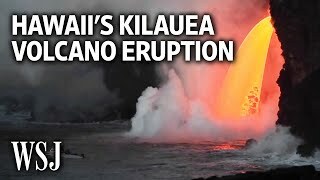 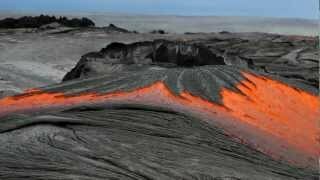 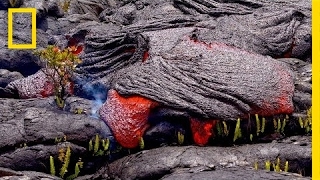 Significant volatility exists near Kilauea in Hawaii. 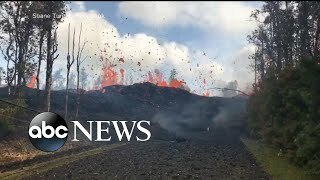 Lava flows from fissures have caused serious issues with homes burning and lava flows across the Leilani Estates subdivision. 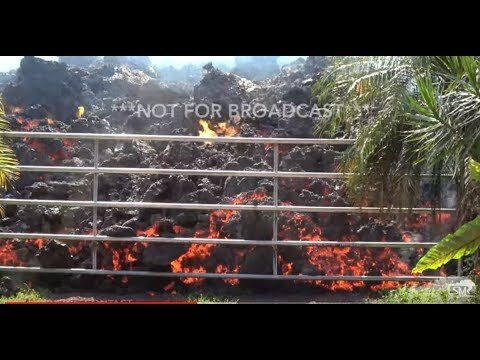 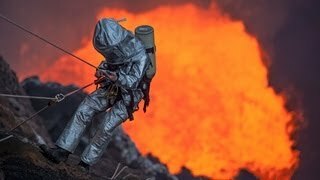 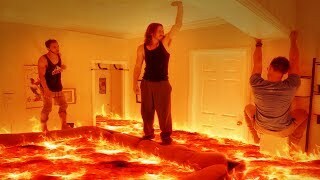 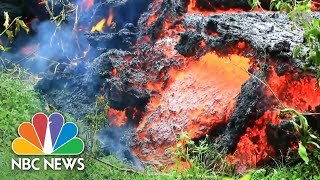 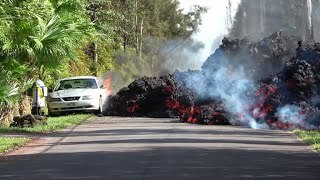 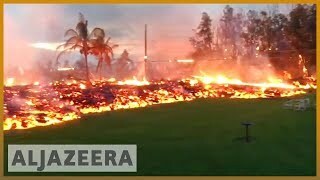 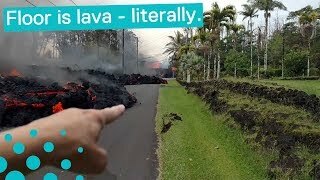 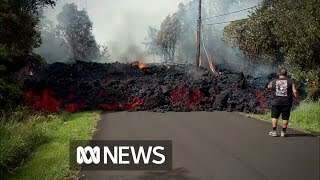 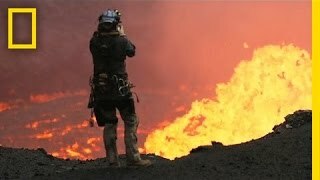 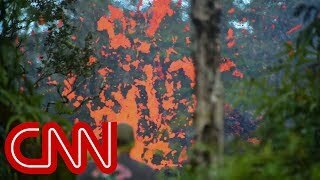 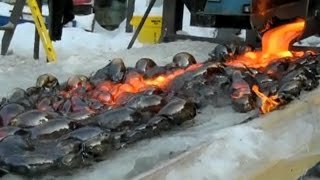 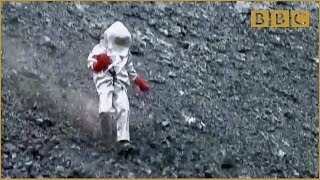 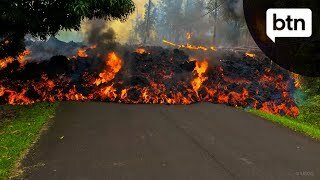 This video features homes catching fire and burning - lava flows busting through a steel gate - a Ford Mustang along the side of a highway being overtaken by lava flow and catching fire along the side of the road - a power pole falling and large lava / molten rock piles pushing across the landscape. 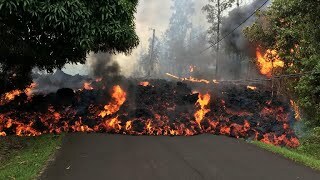 These areas are blocked off from the public. 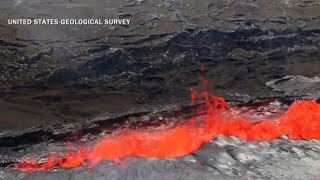 USGS officials are monitoring the situation on the ground with up to the minute information.